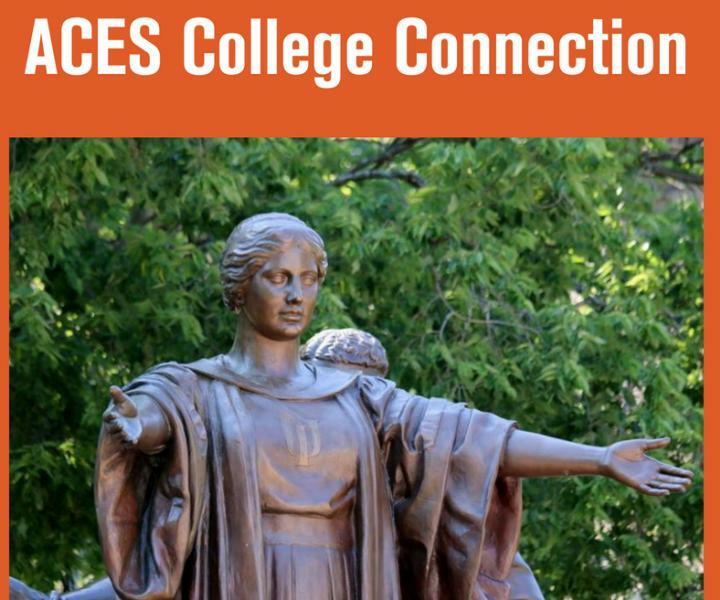 Join the College of ACES Alumni Association in recognition of outstanding ACES Alumni who have made a significant impact in their careers and their communities at the 2018 ACES College Connection. Youth and Young Producer Specialist, Corporate Communications, GROWMARK, Inc. Professor of the Department of Family and Social Science at the University of Minnesota from Maplewood, MN. General Manager of AgriGold from Olney, IL. Round Barn Society will also be pinned if they have not been recognized yet.